Earn 11 loyalty points when you order this item. 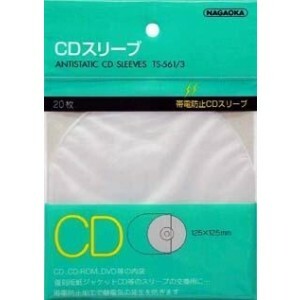 Nagaoka highest quality anti-static inner sleeves are made for protecting your CDs and DVDs from the brand that is renowned for their industry standard vinyl LP sleeves. 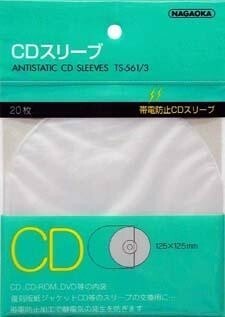 Suitable for cardboard sleeve releases.